While you’re exploring Smyrna as you search for real estate, don’t forget to take some time to enjoy what the community and surrounding area have to offer. Smyrna is very close to Atlanta and many other communities. Between the activities available in Smyrna and those surrounding communities, there’s never a shortage of things to do. Based on the Adam Sandler/Drew Barrymore film of the same name, the Wedding Singer tells the story of a New Jersey wedding singer named Robbie, whose own wedding turns into a complete disaster. The distraught singer soon finds a new romantic interest, however, who may be headed for a disastrous marriage of her own. This play features one of the best 80s soundtracks you’ll find anywhere, and is an appropriately-themed diversion for the upcoming Valentine’s Day holiday. You can get more information on this performance by clicking here. La Sylphide tells the story of a hunter and a sylph, a mythological creature similar to a faerie, who fall in love in the Scottish Highlands. In addition to being a classic, and tragic, love story, this is the oldest ballet in existence. Beyond the timeless appeal of its story, it presents an opportunity to see one of the most historically significant pieces of music performed in a modern setting. You can get more information by clicking here. Head down to Acworth Beach at Cauble Park on Saturday the 23 and you’ll get a chance to participate in an event designed to raise awareness and money for the Special Olympics. The Polar Plunge is held by the Law Enforcement Torch Run for Georgia, and anyone who wants to jump in some chilly water for a good cause is heartily invited to participate. The money goes to the Special Olympics of Georgia. On top of that, there will be prizes for raising the most money as an individual and as a team, and and award for the best costume. For more information, click here. 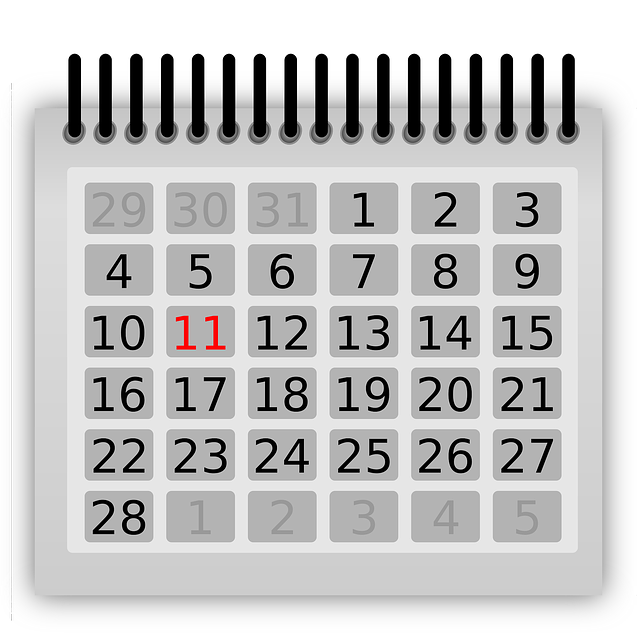 If you’re looking for information about City Council meetings or other official Smyrna business, as well as information about what’s going on at Smyrna’s library and other facilities, you can visit the City of Smyrna’s calendar by clicking here. You can also ask your Realtor for more information about local events, attractions, and destinations.